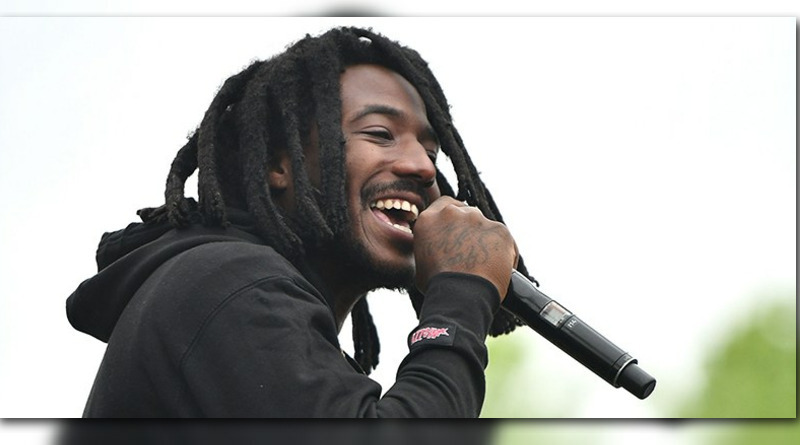 Sacramento’s own Mozzy links up with Yatta on his new offering “Free Yatta 2”. 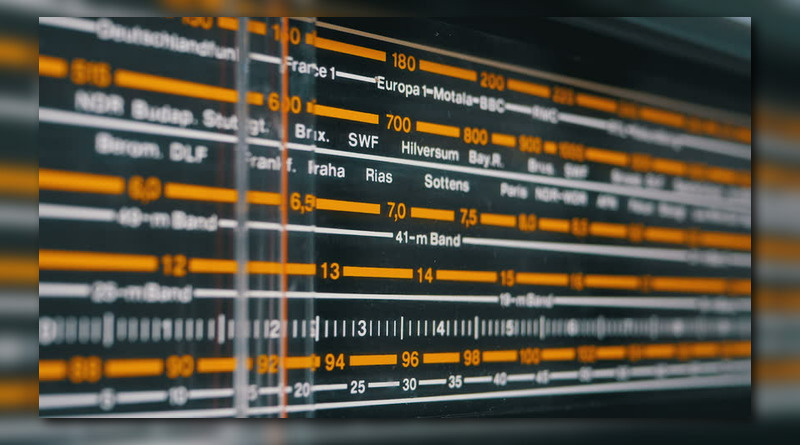 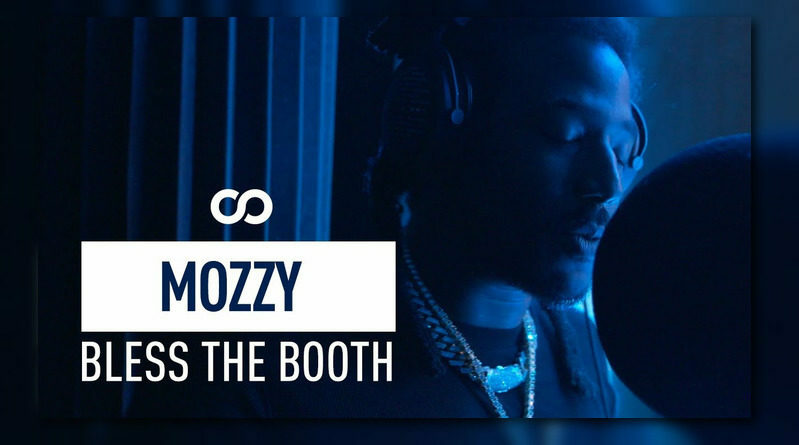 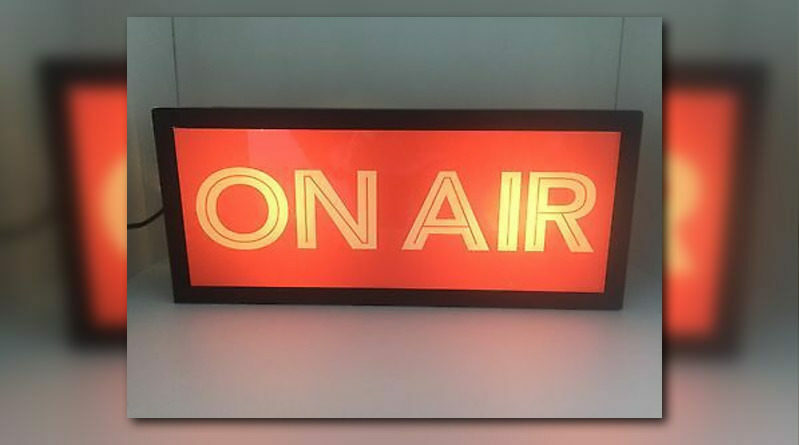 Mozzy delivers bars and heart in an exclusive freestyle for Bless The Booth. 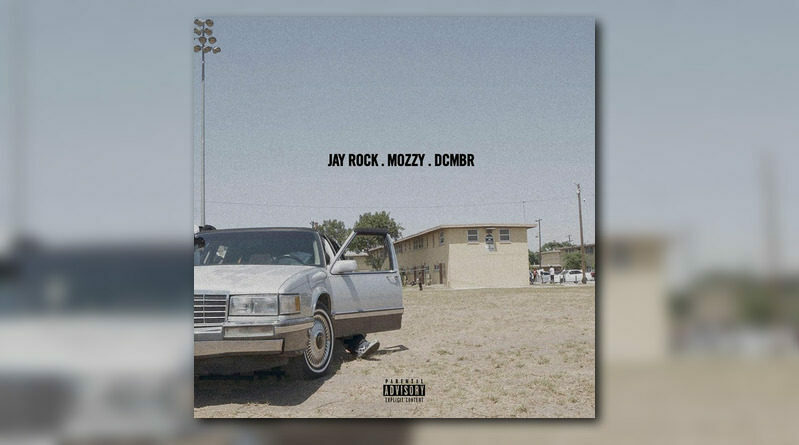 Jay Rock adds another bonus cut to his dope “Redemption” album from last year. 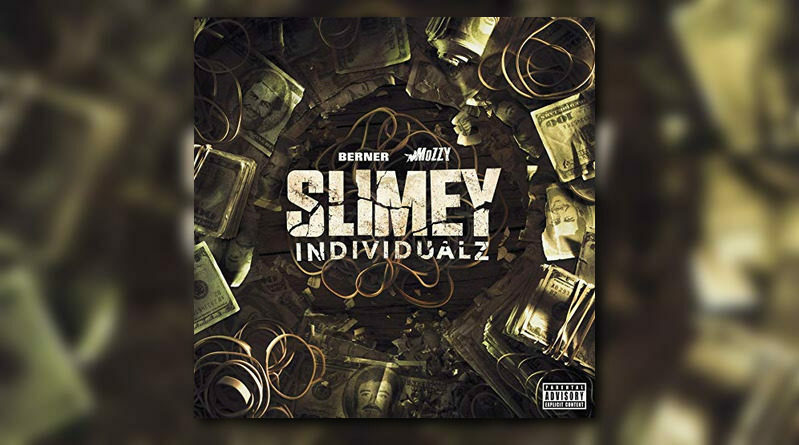 Cali rappers Berner and Mozzy connect for a new collaborative album called “Slimey Individualz”. Who will win the battle of the Wild Wild West? 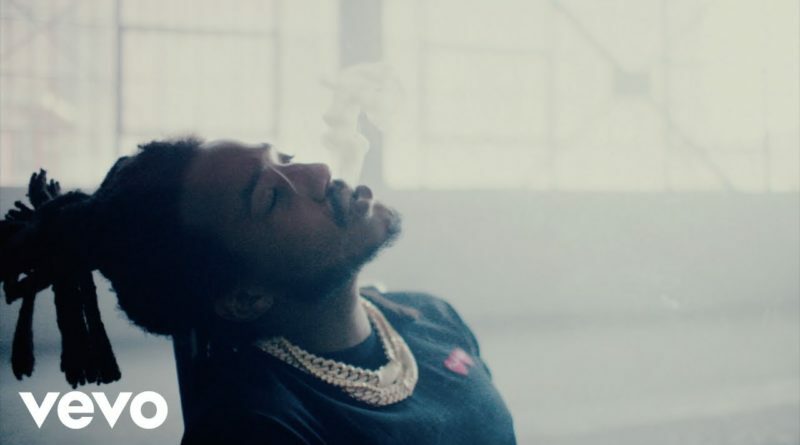 Mozzy and Berner unleash a video for “Solitary” off their upcoming joint effort “Slimey Individualz”, due out February 13th. 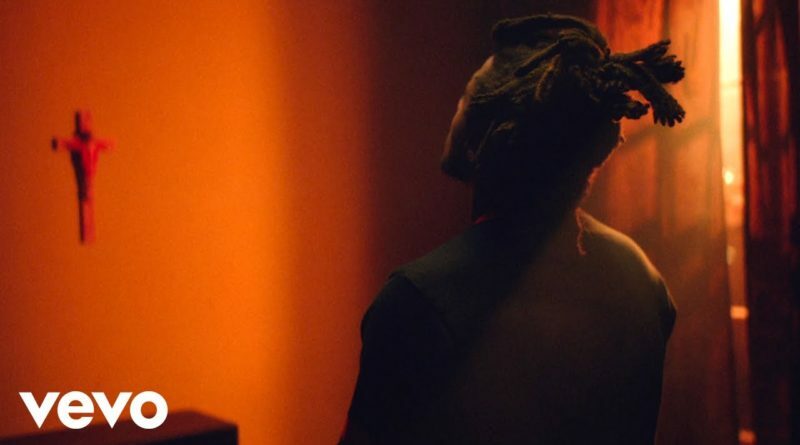 Mozzy revisits his “Gangland Landlord” project with a visual for “Black Hearted“. 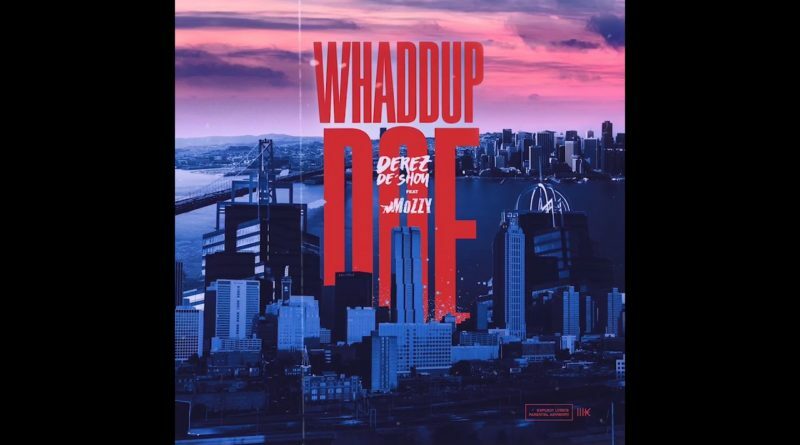 Mozzy joins Atlanta-based rapper Derez De’Shon on his new single, “Whaddup Doe”. 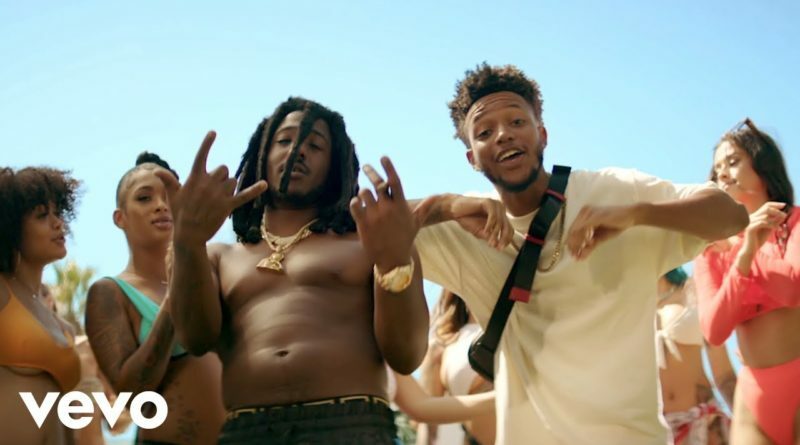 Mozzy returns with a visual for “One Of Mines” off his “Gangland Landlord” album. 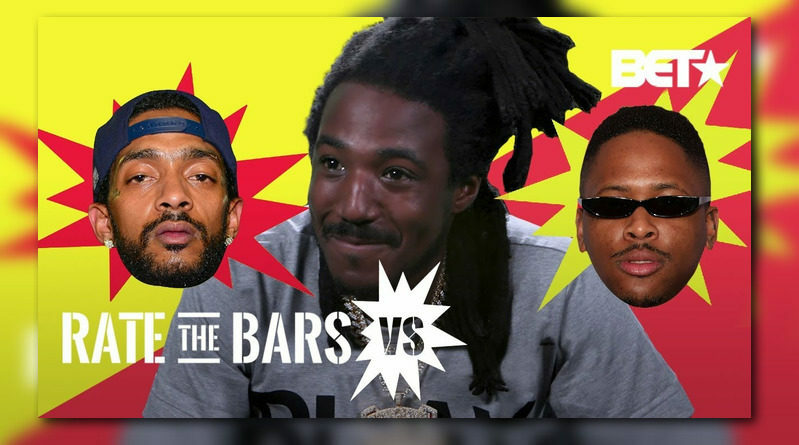 Off of Mozzy’s most recent album “Gangland Landlord”, available here.